Cape Style home located in a coveted West End neighborhood. 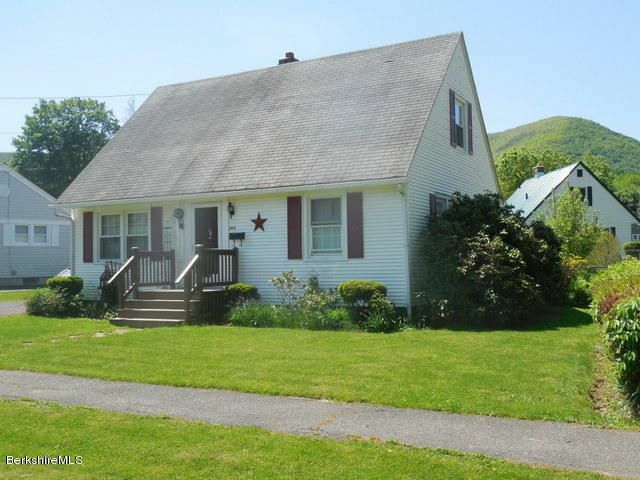 Close to Greylock Elementary School. Three Bedroom Home with three heat zones. Partially finished basement with family room, 1/2 bath and kitchenette/wetbar area. Basement has drainage skirting that was professionally installed. Must see, Will not last.